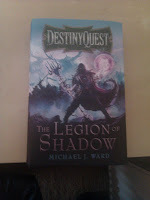 I got a knock at the door yesterday from the postman (it wasn't Ian Livingstone) who gave me the delight that is the new Destiny Quest: Legion of Shadow edition. It looks even more amazing than the first edition with a wonderful new cover (do not fear, however. If you liked the old cover, it is in the centre pages). However, this new edition is not just a cosmetic makeover. Destiny Quest is now packing an extra 157 paragraphs, making it a 939 paragraph behemoth. I'm going to start it again from the beginning, so I haven't finished yet, but I'm getting back all the great adventures I had the first time round. The book still has its lovely coloured maps, now in the centre pages along with a key and a letter from Malon Tulane. I'm looking forward to act 3 where the paragraphs come into their own. You get a new vendor and two extra quests. This gives you the chance to get some great new items and abilities, including an ability not tied to any items. You can also take the necromancer career. 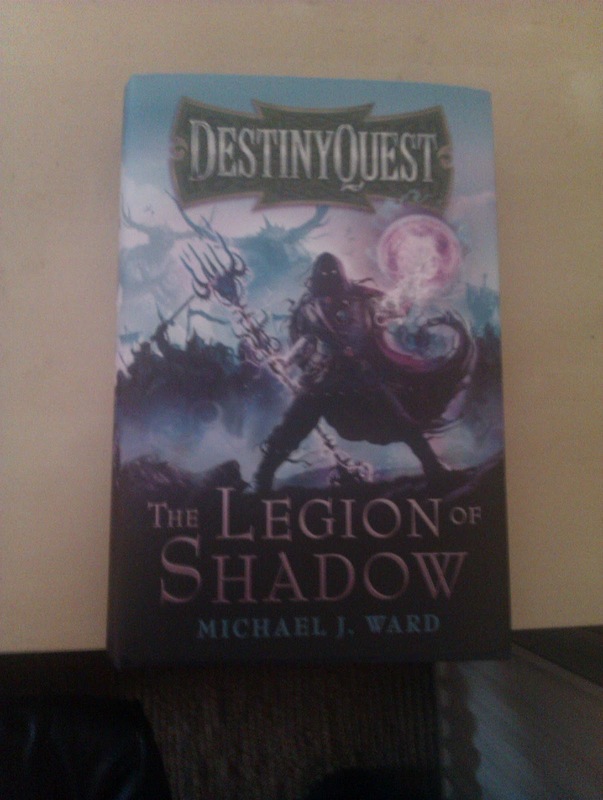 You can buy Destiny Quest in hardback or paperback . If you enjoyed the first edition, then this book has all it has to offer and more so buy it now. If you didn't play Destiny Quest the first time round, this is a wonderful time to start! Order a hardback copy of Destiny Quest here. Order a paperback copy of Destiny Quest here. Boo. It will still be amazing, however. I'll remember that in future, I won't start a blog title with pre order. That's kind of you Stuart but it's entirely my fault. I should've done my research better. 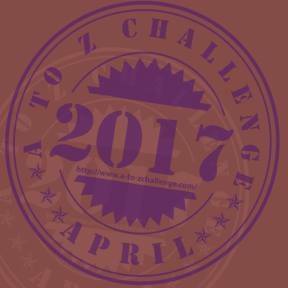 A lot of the extra content is on my site as downloadable quests, so you will only really miss out on the new 'end game' bonus quest. Thanks Michael, I will no doubt end up getting a copy of the new edition, but it's been pushed back down my way too long wish list. In the meantime I'm looking forward to playing the book, quite excited actually. I've just added DQ to my Facebook newsfeed, so I won't have any excuses next time, and I can see I have a bit of reading ahead of me on your site. Much appreciated. I'm excited! 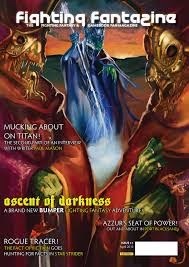 I got the email that mine is on the way, I'm really looking forward to having a hard backed edition.